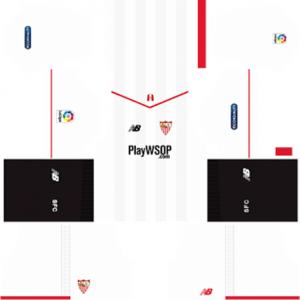 In Dream League Soccer (DLS) Game every person looking for Sevilla FC Logo & Kits Url. Because of that is a big soccer club match with good talent guys. So i think DLS Game Fans looking for Sevilla FC Logo & Kits URLs. 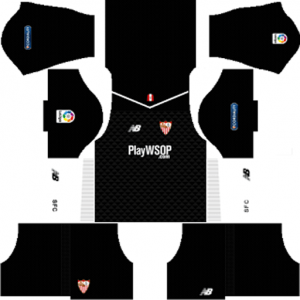 On our site provide Dream League Soccer Sevilla FC Team Logo & Kits Urls. 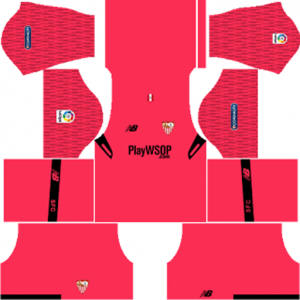 I made those 512×512 Sevilla FC Team Logos & Kits for you guys enjoy and if you like those logos and kits don’t forget to share because your friends may also be looking Sevilla FC stuff. 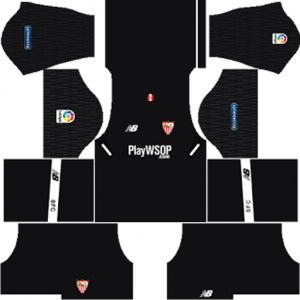 Above we provided all logos and kits of Sevilla FC Team. if you need more, then comment below or if you want other logos don’t worry we are ready to make those for you. We will make them within a week and post on this website. 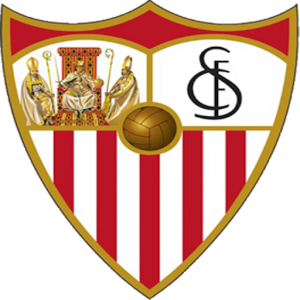 So try to follow this we get Sevilla FC Logo updated stuff.